5/8 x 5 x 3 1/8 in. 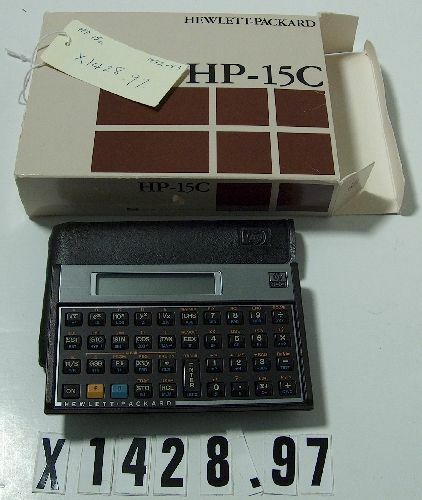 Object consists of calculator, vinyl case, and original cardboard box. Dimensions are of the calculator.